Apply online SJVN application to SJVN Recruitment 2018 270 Apprentices. 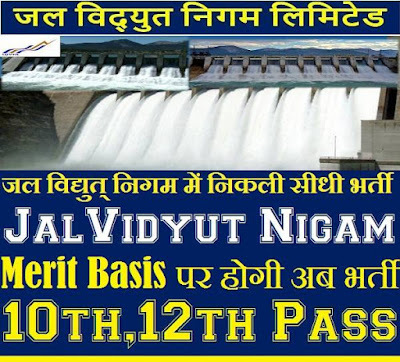 Satluj Jal Vidyut Nigam Limited (SJVN) Recruitment Board, latest notification for Apprentices. Applicants can get full advertisement below and submit the SJVN online application at www.sjvn.nic.in. Applicants who are going to apply, ensure SJVN notification that you are eligible for post of Apprentice. The applicants will have to apply online, no other option. The last date of submitting online application is 10.01.2018. SJVN jobs notification further information such as eligibility criteria, syllabus and how to apply etc. listed below. The candidates shortlisted on the basis of the information provided in the Application Form shall have to produce all original testimonials/certificates at the time of verification. In case any information/claim made by the applicant in his/her application is found to be false, the candidature of such applicant shall be cancelled and he/she shall be liable for prosecution. Also the candidate will have to produce a certificate of medical fitness before joining. The selection and deployment of Apprentice Trainees will be subject to detailed provisions of Apprenticeship Act. The contracts with candidates thus selected will be registered under Board of Apprenticeship Training (BOAT)/ National Apprenticeship Promotion Scheme (NAPS) Portal. Therefore candidates who have already been registered and got training under these schemes will not be entertained and need not apply. Age Limit: Candidates minimum age limit 18 Years to upper age limit 30 Years. Payment of application fee can made through made on online recruitment portal. Fee once paid will not be refunded under any circumstance. iii. ITI Apprentices: Rs.5, 000/- Per Month. How to apply: Eligible applicant require to apply online through SJVN Recruitment 2018 website www.sjvn.nic.in from 10.01.2018.
b) Personal details and educational qualification details and a Debit card/ Credit card/ Internet banking detail via which the payment of application fee of ` 100/- (SC/ST/PWD exempted) is to be made on online recruitment portal. Fee once paid will not be refunded under any circumstance. d) Candidates should clearly note that SJVN will in no case be responsible for rejection of application on account of application being incomplete, non-submission of application or any delay in receipt thereof on any account whatsoever. a) Logon to http://www.apprenticeship.gov.in ->> Apprentices ->> Apprenticeship Registration. Fill all the required details along with AADHAR/UID number without which the contract will not be registered. After registration apply on SJVN already registered on portal for relevant discipline. b) SJVN will call candidates for physical verification of documents after candidates have applied online through NAPS portal. The date for documents verification will be intimated at the later stage. c) After the verification of documents the offer will be issued through portal only and when accepted by candidate the contract shall be registered with RDAT. This contract will stand accepted by candidate and SJVN. 1. 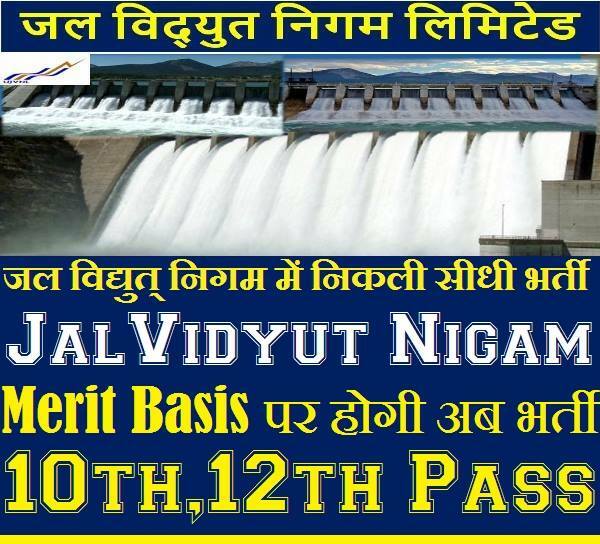 Log on to the Satluj Jal Vidyut Nigam Limited (SJVN) website www.sjvn.nic.in. 6. Make the payment by made on online recruitment portal. Fee once paid will not be refunded under any circumstance. Applicants have great chance to get jobs Satluj Jal Vidyut Nigam Limited (SJVN) Recruitment, however if someone want to ask anything please comment below.